It was being reported yesterday that Nottingham Forest striker Hillal Soudani had now suffered an unknown complication in his return to fitness and the likelihood was he’d now be sidelined until the 2019/20 campaign. 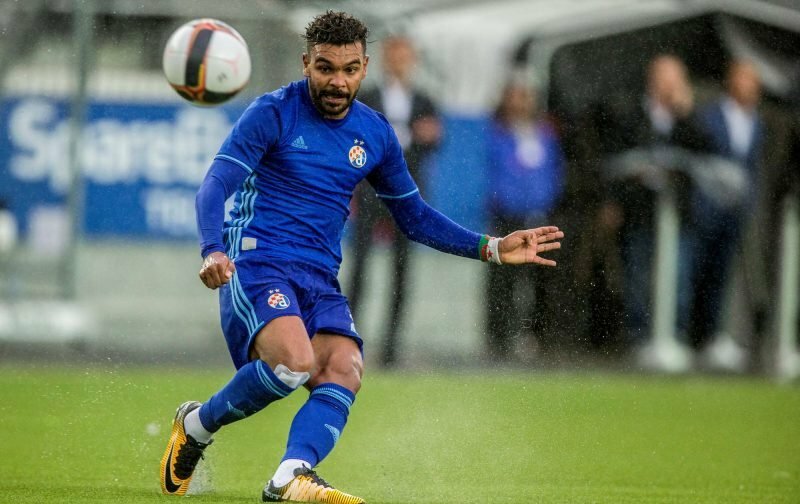 The 31-year-old Algerian arrived over the summer from Dinamo Zagreb, but he does only have three starting appearances to his name, with a further five showings from the bench, but he did contribute two Championship goals – his last appearance was at the end of October though. Originally it was thought he would be back late on in April and at least get to end the current season with some involvement, but it was suggested by dzfootball that this was now not the case and the international’s time on the sidelines had been extended. They report that it’s been a relapse of some sort following the leg injury that saw his substitution against Burton Albion and he’s said to be heading to Qatar for specialist treatment. Depending on what has happened, I guess there will be proper confirmation and an update at some point. 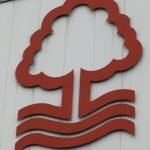 Naturally, it will be a blow for the player but given his overall impact at Forest and the form of others, it won’t affect manager Martin O’Neill’s plans.